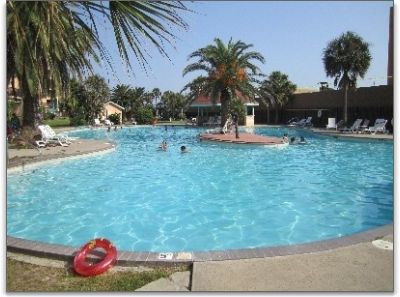 We want to introduce Randy J. of Galveston, Texas as our Vacation Rental of the Month! Randy has been a loyal user of OwnerRez, and his comments and suggestions have helped us grow our software and make us more aware of what is most useful to our users. 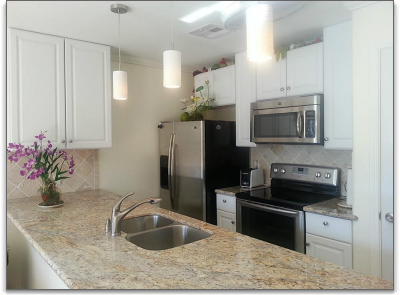 "I am very particular about how the condo should look when the guests arrive. I want it spotless. Not even a hair on the toilet, beds, counters, refrigerator, etc. If someone is paying $300 a night for a 2 bedroom condo, it had better be spotless when they arrive." "I would say the biggest struggle I have is making sure the condos meet my standards for cleanliness." "Next would probably be the time I spend quoting and answering questions from prospects. It's starting to be overwhelming. I own 2 insurance agencies and they are more than a full time job for me. The extra work with the condos makes my typical day about 16 hours, even on the weekends. I work all the time -- at restaurants while eating, while driving, while managing my insurance businesses, while standing in line at the grocery... I'm always on my phone quoting or talking." OwnerRez has helped minimize his mistakes and with no upfront fees was a no brainer for him. We take his suggestions and implement them quickly - sometimes within a few days. We understand that Randy, like all of our users, is using our system to help make their 16 hour days worry free and turn that 16 hours into a lot shorter period of time. We want to wish Randy good luck with the rest of his 2013 bookings and the building of his new condos! Great job, Randy. Hope you have more time now, after OwnerRez.